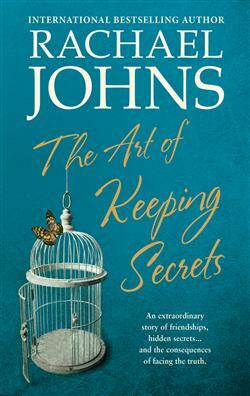 Have you seen Rachael Johns’ cover for her upcoming release The Art of Keeping Secrets?! They’ve been best friends since their sons started high school together, and Felicity, Emma and Neve share everything … or so they thought. But Flick’s seemingly perfect marriage hides a shocking secret which, with one word, threatens to destroy her and her family’s happiness. Emma is in denial about a potential custody battle, her financial constraints, the exhaustion she can’t seem to shake off and the inappropriate feelings she has for her boss. And single mum Neve is harbouring a secret of her own; a secret that might forever damage her close-knit relationship with her son. When the tight hold they have each kept on their secrets for years begins to slip, they must face the truth. Even if that truth has the power to hurt the ones they love, and each other. Perhaps some secrets weren’t made to be kept. 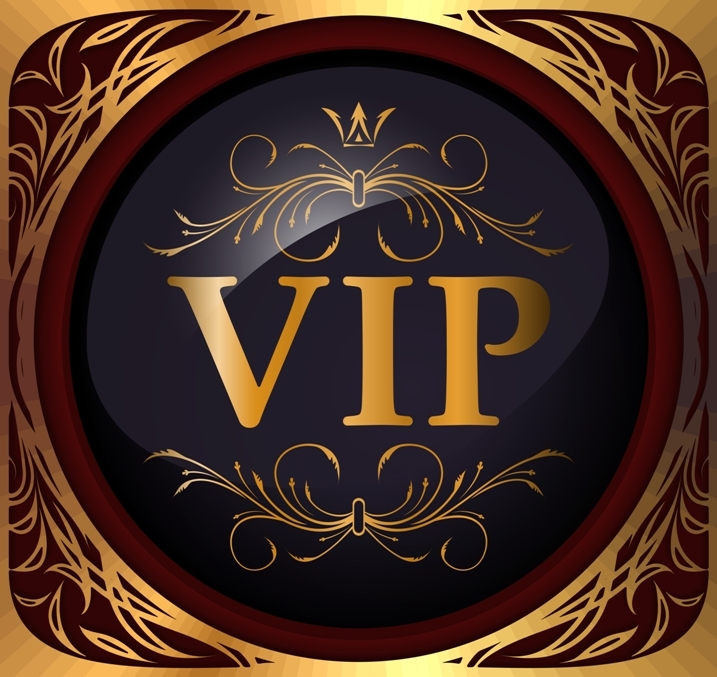 Get your FREE AusRom Today VIP MEMBERSHIP today!